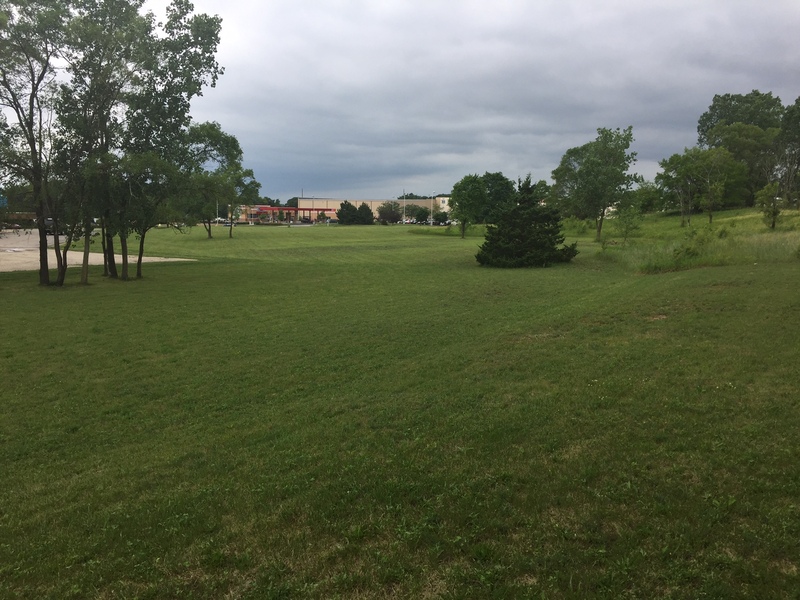 3.94 acre development parcel located just off Beloit’s west-side retail artery, Madison Road. Surrounding users include a variety of retail, medical, and service-based businesses with long history of successful operations in this corridor. Property currently zoned C-3. City willing to entertain rezoning requests to accommodate other uses. 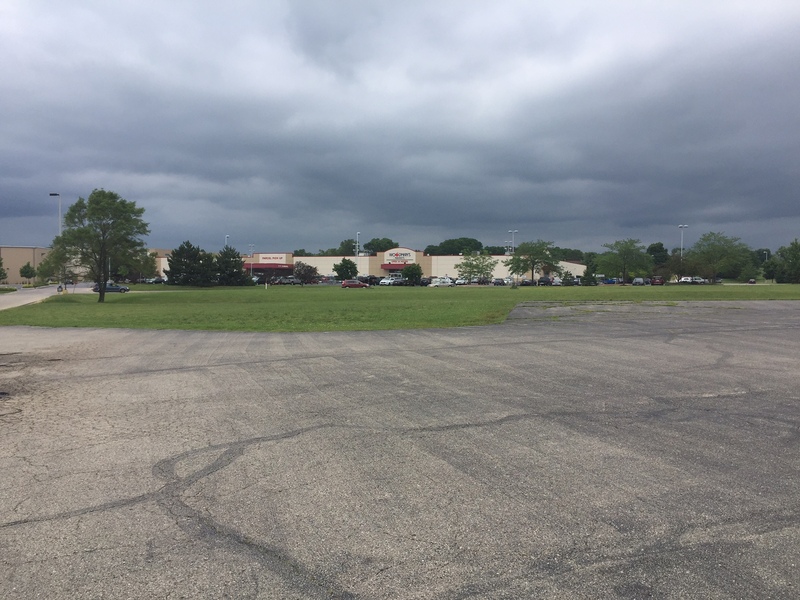 Ideal site for retail, office, or general commercial. Potential uses include multi-family or storage units if rezoning approved.